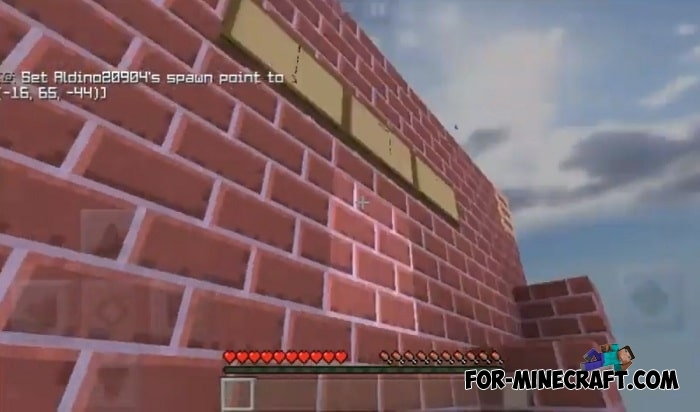 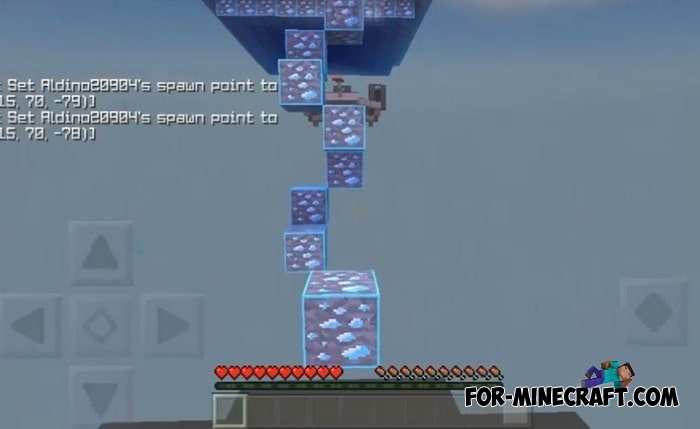 This is already the fifth part of the map with the simple name Parkour, where the entire parkour playground is in the sky and if the player drops, then you will have only one choice to start all over again. 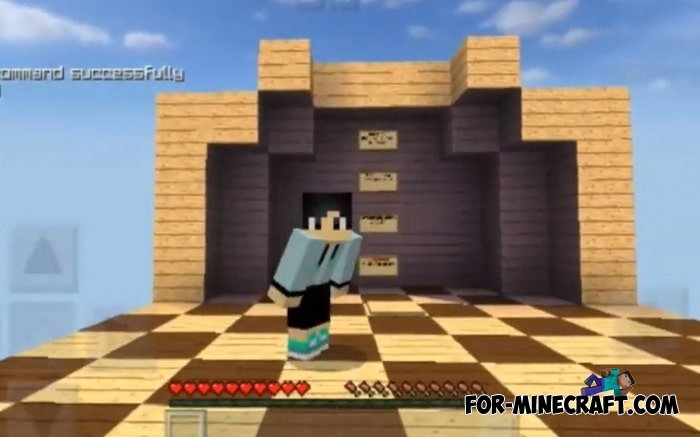 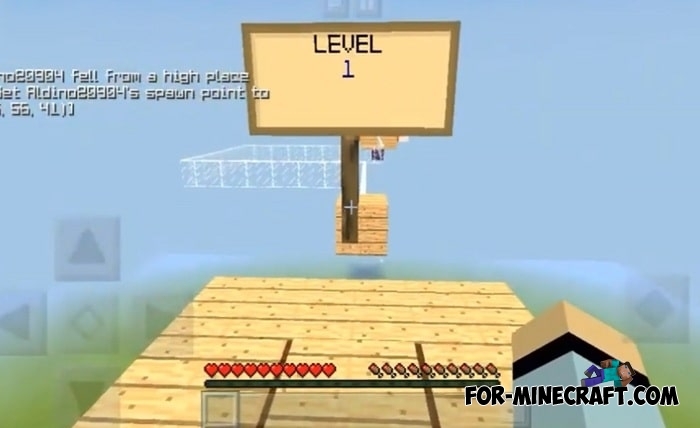 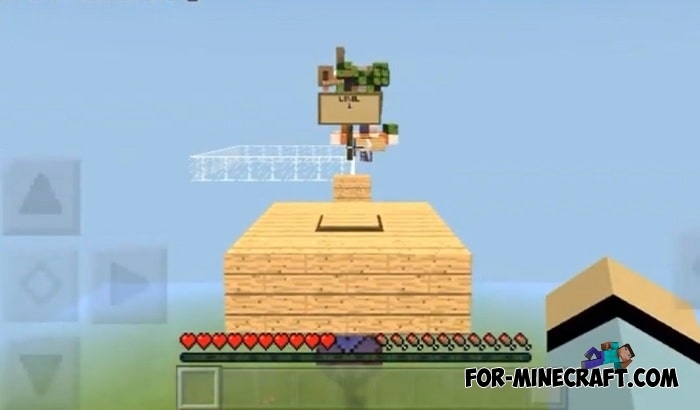 In fact, despite this title and only one attempt, the map is quite simple if you are not the first time playing parkour in Minecraft Bedrock Edition. 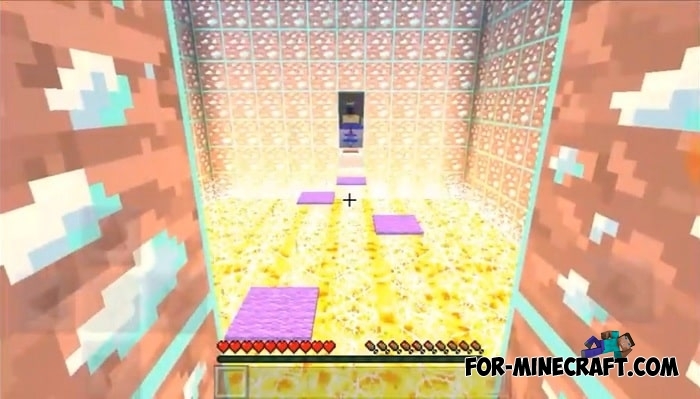 Why not play with a friend? 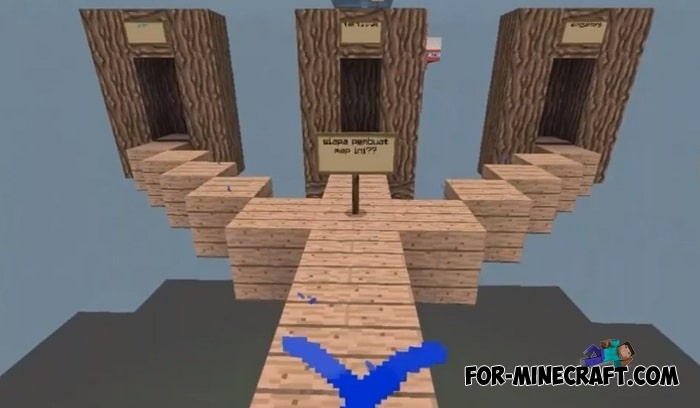 Parkour 5 is more suitable for single passing, but if solo mode is boring then invite one or two players and start parkour together.